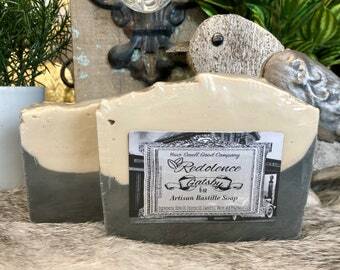 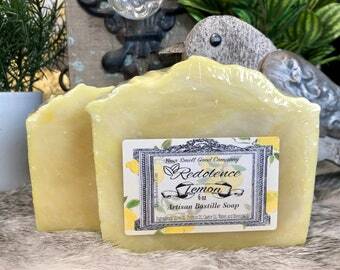 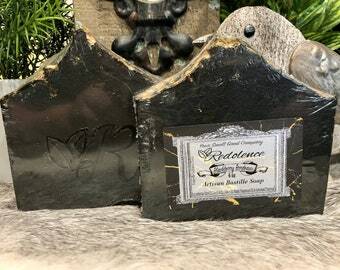 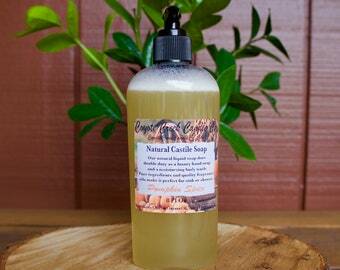 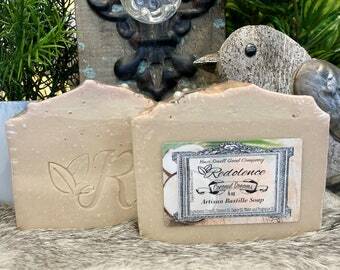 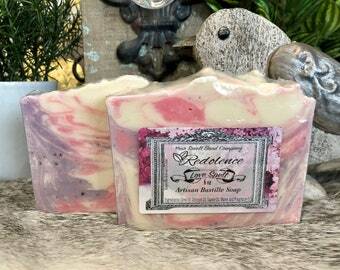 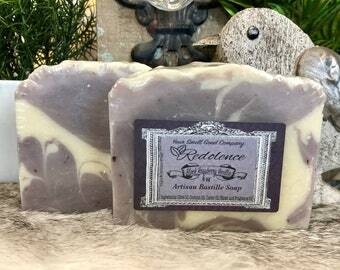 This listing is for (1) 6oz Natured Garden Bastille Soap. 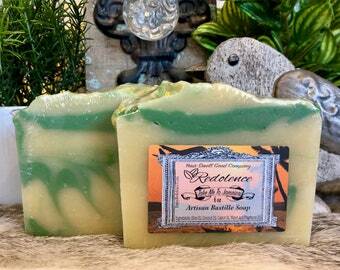 Scent is one of the most powerful of our five senses. 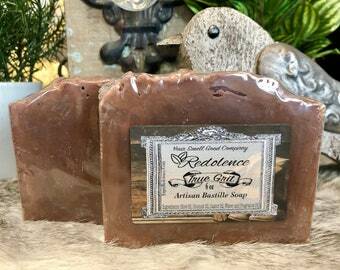 Smelling a fragrance can trigger a treasured memory and provoke enjoyable thoughts. 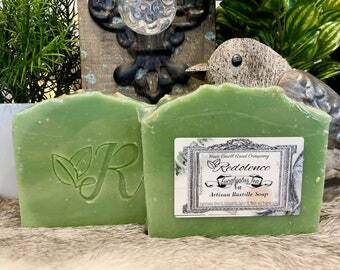 Our Natures Garden Bastille Soap will do just that. 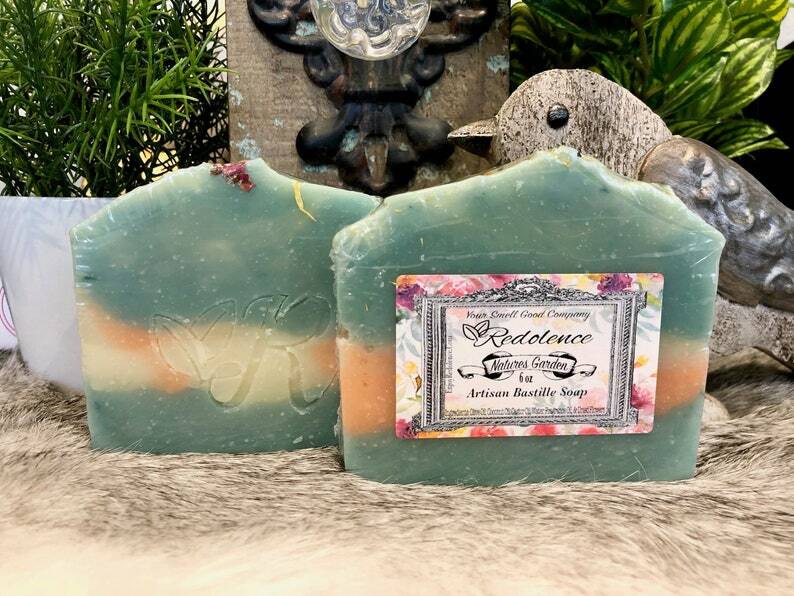 To make this soap even more special we added all natural assorted dried flowers to the top of this soap.